There are several types of hunting boots and they have all been made differently to meet different needs. Some of the common types of hunting boots include: upland hunting boots, mountain hunting boots, snake boots and rubber hunting boots. Snake boots and rubber boots are best suitable for environments that involves walking in marshlands and wading through the water. It is also mean for environments that may have snakes. Upland hunting boots are meant for flat and grassy terrains, mountain for mountain regions. 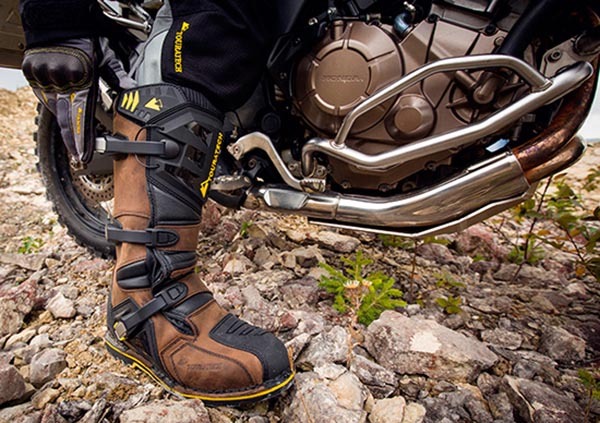 There are however multipurpose boots that are meant for all kinds of terrains. Different hunting boots have different kinds of insulation. Little or no insulation which normally will be 200 grams or less is mainly meant for tropic environments. If there is need for more insulation, one will need to add socks. Standard insulation which may normally be between 400 to 800 grams is meant for most environments and most boots normally have that insulation. High insulation which is normally 900 grams or more is means for winter or mountain regions. They will help keep your foot warm while you are inactive. There is nothing as bad as wearing boots then your feet are all soaking since the boots are not waterproof. Even though you may not necessarily be walking in the rain or through marshes, in most cases while hunting moisture is inevitable since hunting takes places either in the morning or evening. Different hunting boots will have different fits. The kind of fit will determine how comfortable you will be in the boot. When it comes to hunting boots, it’s not all about the size of the boot but also the shape of the boot. The shape will influence how the boot will fit. When purchasing a hunting boot, it is best to physically fit the boot to be sure about its fit. This is mainly determined by the kind of material used on the boot. Some materials are more durable than others. The most common materials used on hunting boots are leather and rubber. This is because they are more versatile and durable as compared to other materials.